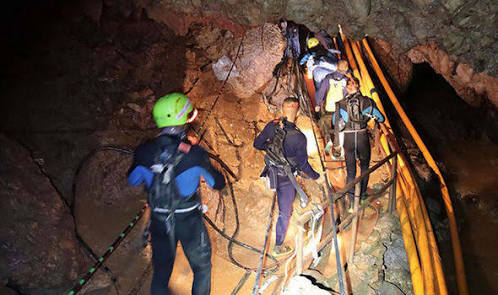 Those who made this happen deserve commendation. 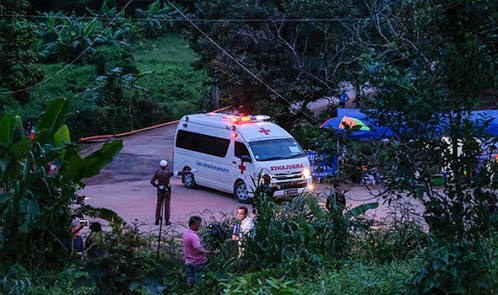 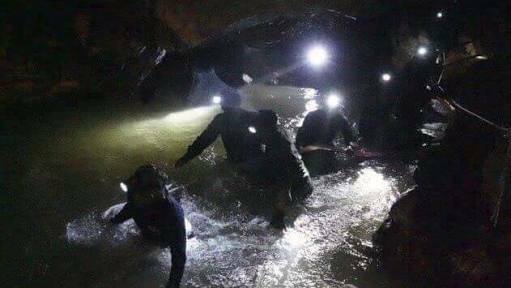 All 12 boys and their football coach have been rescued from a Thai cave after an 18 day ordeal, the Thai Navy SEALs said in a Facebook post, confirming that they are "safe". 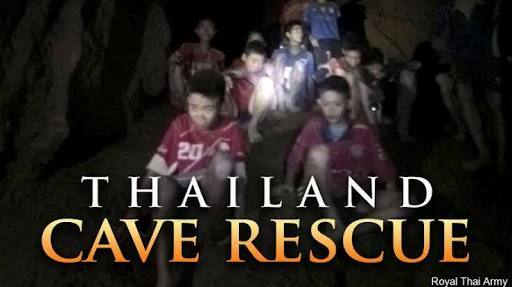 People across the world have cheered the rescue operation.